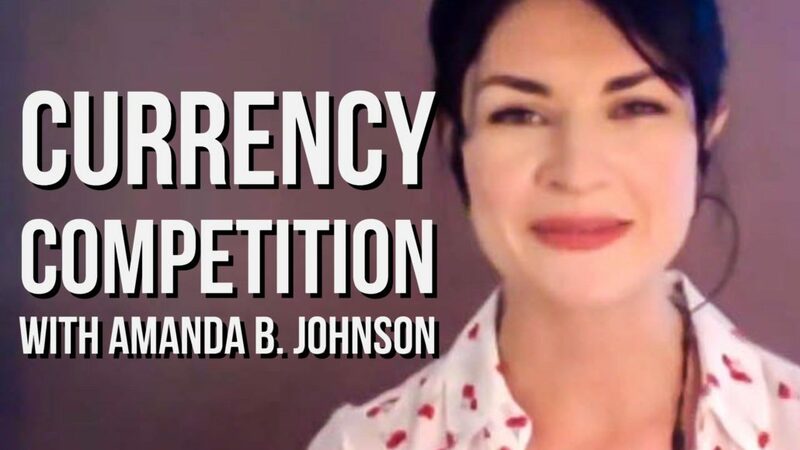 Amanda B. Johnson is the first person to get hired by a blockchain project to run a YouTube show… And she’s crushing it! In this interview, Amanda and I discuss a very important topic – money. We talk about why currency competition is so important to the future of the global economy, attempt to define what money really is, and look at how Dash is innovating in the cryptocurrency space. Why do cryptocurrencies have value? What is money, and how is it changing this century? Is gold a better form of money than digital currencies?